Flying since 2004 with over 12 years of experience in aero sports especially Hang Gliding, Paragliding and ParaMotoring, Samarth can easily be termed as the most experienced pilot and instructor in the state of Rajasthan. 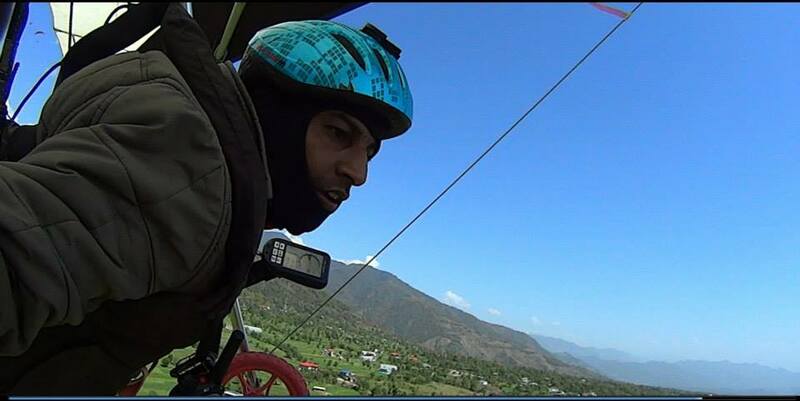 He is also the only competition paragliding pilot from the state till date. 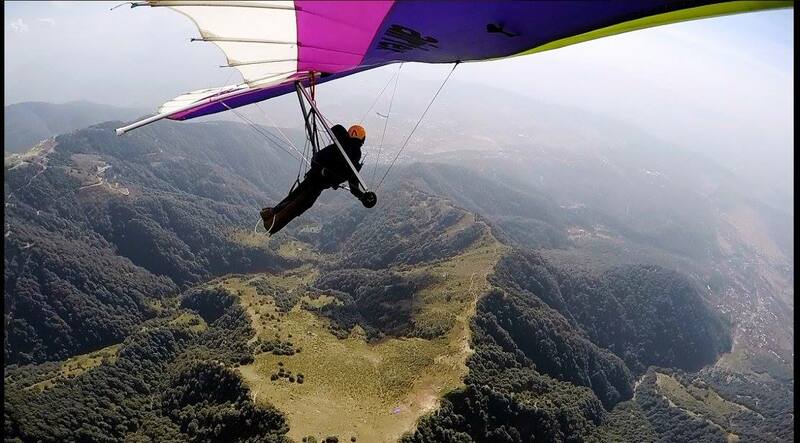 Being the only Indian civilian FLPHG (Foot Launched Powered Hang Glider) Pilot and the most active Hang Glider Pilot in India Samarth has world class flying experience in European and S E Asian countries. As a freelance Product designer his creative skills came in handy in making a Hang glider on his own but gradually took professional PG training from a certified PG instructor and got the credit of teaching himself Hang Gliding in absence of instructors in the country. He has himself built an advanced hydraulic payout “tow winch” in India for flat land towing of Paragliders and Hang Gliders. 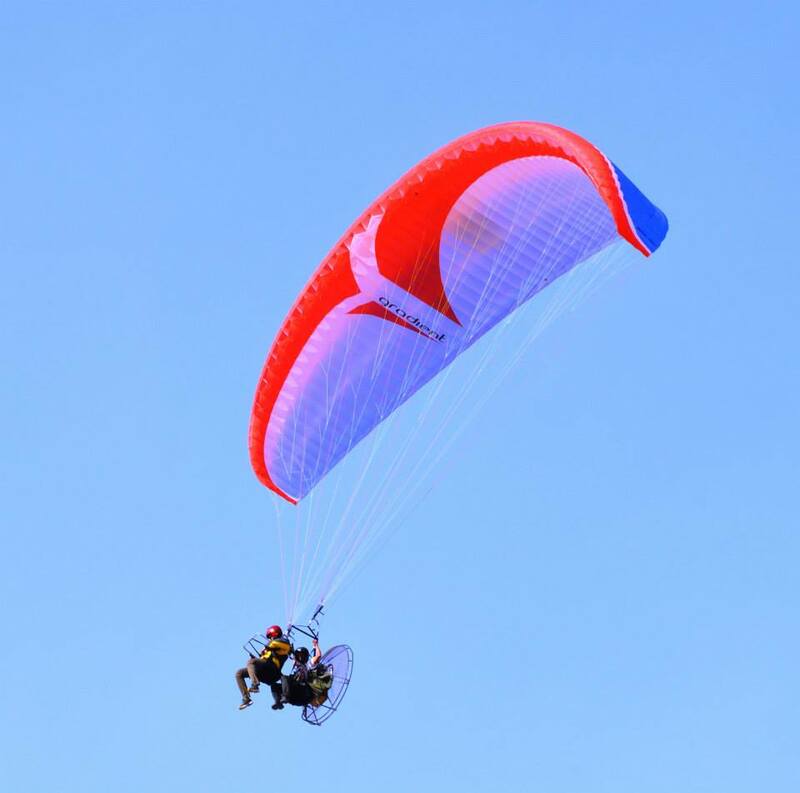 This is one of a kind equipment in India with which paragliding and hang gliding flying is possible from flat ground without the need of hills. 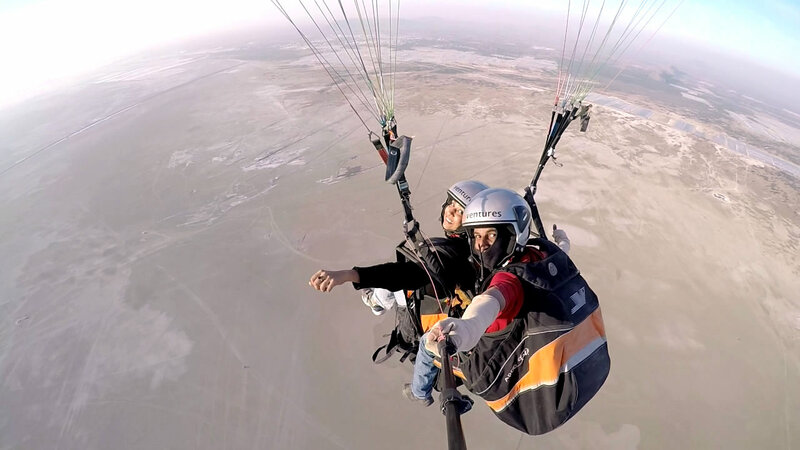 Samarth is the founder of SkyVentures Team and runs a professional flying school which possesses passion for training and development of Aero Adventure sports such as Hang Gliding, Paragliding & ParaMotor in Rajasthan & India. The team regularly organizes Tandem Paragliding events in Jodhpur and Jaipur and recorded over 1500 tandem flights since 2015. Press Kit is available for direct download. It contains Profile, Images and Media coverage and is licensed under “Creative Commons BY” for re-use in any print or electronic form (even commercially) for as long as you credit Mr. Samarth Sharma for the original content.